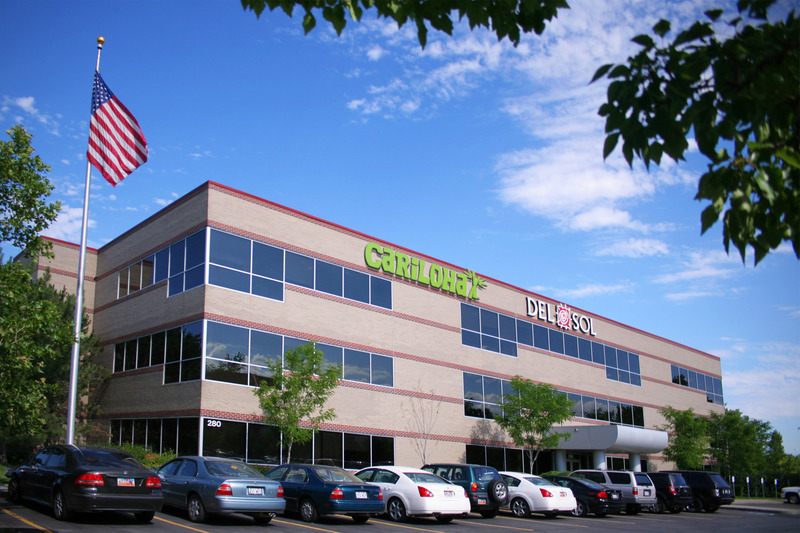 NAI West has facilitated the global-headquarters lease renewal for Pedersen Worldwide, parent company of Del Sol and Cariloha, based in Sandy, Utah. The renewal comes after months of evaluating available properties before determining through careful planning to remain in its current marquee facility. The location will continue to house growing international retail brands, Del Sol and Cariloha. Pedersen Worldwide also finalized a lease for its new worldwide distribution center at Freeport West’s Landmark Industrial Park in Salt Lake City, Utah. The corporate headquarters transaction was completed on December 8, 2011. NAI West Vice President Jack Woodward and Associate Broker Nick Teseros represented Pedersen Worldwide in the transaction. NAI Global Corporate Solutions Vice President Jason Smith and Account Executive Erik Simper assisted in the transaction as Pedersen Worldwide’s corporate real estate partner. The landlord, The Boyer Company, was represented by Spencer Summerhays and Jake Boyer. NAI West Senior Associate Luke Burbank, in addition to Smith and Simper, represented Pedersen Worldwide in the warehouse transaction. Freeport West was represented by Brad Ross and Mark Dewald. 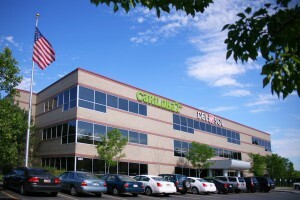 Pedersen Worldwide will occupy its new distribution center in the third quarter of 2012. Pedersen Worldwide’s lease renewal is also an example of a growing trend in commercial real estate: expanding, yet focusing on effective and efficient use of office space. Through careful planning and consulting with space experts, agents and landlords, companies like Pedersen Worldwide are able to expand their square footage to accommodate forthcoming growth and productivity, while making better use of other office spaces at the same time. With over 100 stores worldwide, Del Sol is the world’s largest retailer of clothing that changes color in the sun and is the Caribbean’s largest clothing retailer. Del Sol was awarded Utah’s Best of State medal and statue for best business in production and manufacturing under textiles in 2010 and 2011. 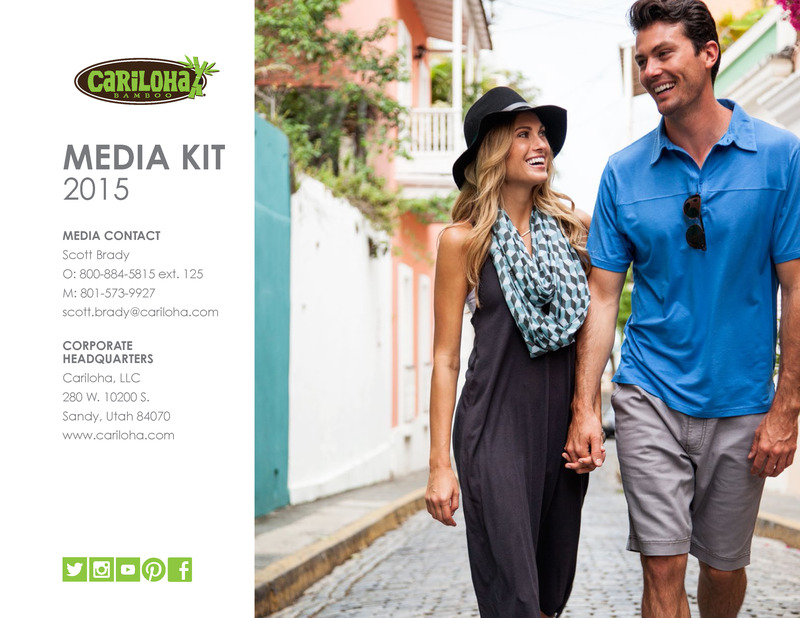 Del Sol’s sister brand, Cariloha, which is all about bamboo-based merchandise, is also a winner of Utah’s prestigious Best of State medal and statue for apparel. It’s also recognized as one of the eight emerging businesses in Utah by Utah Business Magazine and one of Utah’s Top 100 Private Businesses. NAI West was founded in Salt Lake City, Utah in 1998 as a full service commercial real estate brokerage. It has since grown to include property management, property maintenance and business acquisition services. In 2010 NAI West was recognized as the number one commercial real estate brokerage by Utah Business Magazine and the number one property management firm by the Enterprise Newspaper.